Keep an eye on here, nswwavesailing.org or facebook for latest updates eg changes to sign on times. 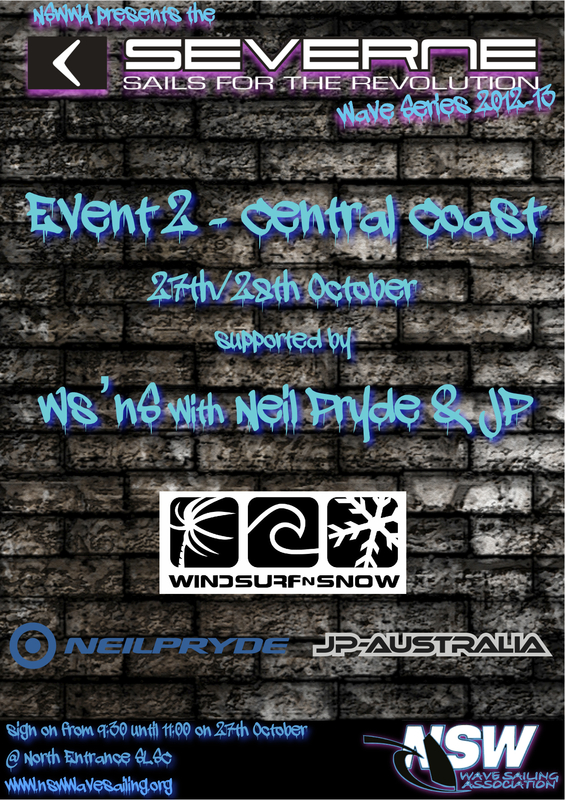 Previous NSWWA Event 2 – Central Coast less than 2 weeks away! Next Competitors please take note!